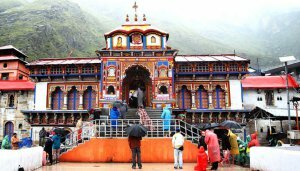 We are one stop holiday shop for all your Religious tours with in India. 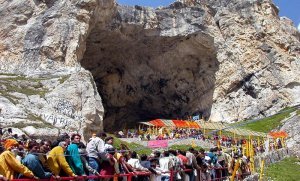 Wither you are planning a tour of Mata Vaishnodevi, Amarnath Kashmir, Shridi Sai Baba, Visit to abode of Lord Krishna Dwarkadesh, Vrindaban, Child wood place of Krishna Mathura, Chardham yatra of Uttaranchal, Or Chardham of India, Tour to 12 Jotilinga in one go. 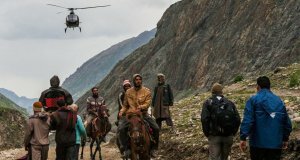 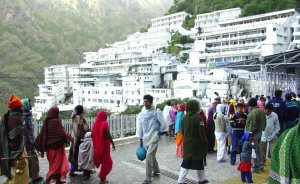 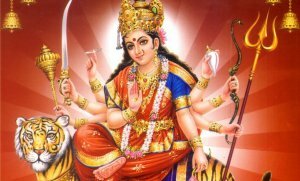 We are one point contact for your all religious tour.Pilgrimage Tours Packages, Vaishno Devi Tours, Amarnath Tour, Amarnath Tour Packages, Pilgrimage Tours, Amarnath Yatra, Amarnath Darshan, Helicopter Tickets, Amarnath Helicopter Tickets, Online Amarnath Tickets, Online Helicopter booking for Amarnath, online holidays, booking of Amarnath Tickets, Sonmarg Hotels.